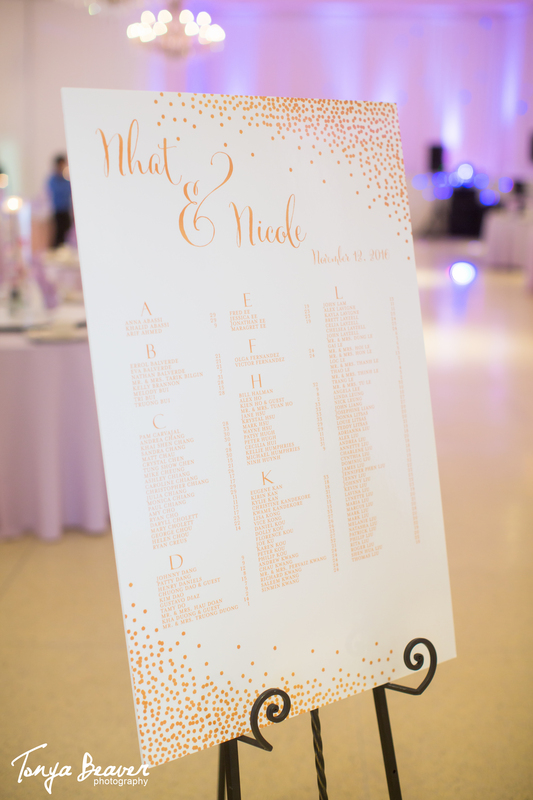 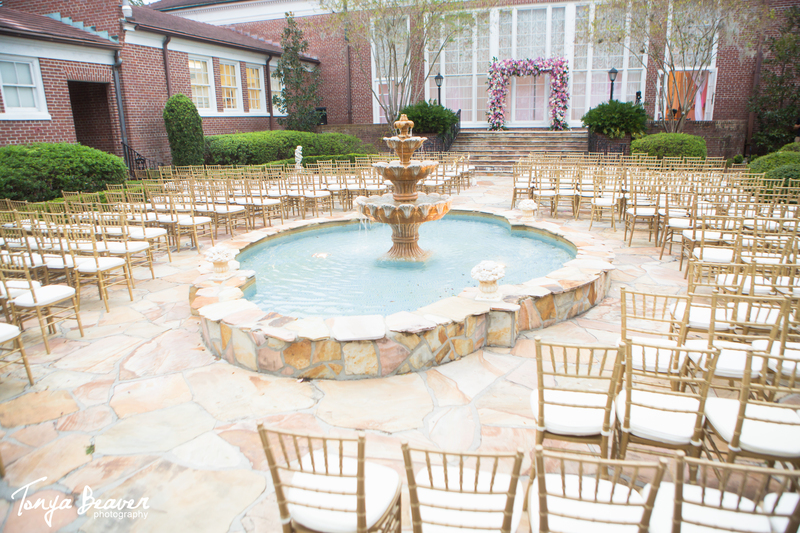 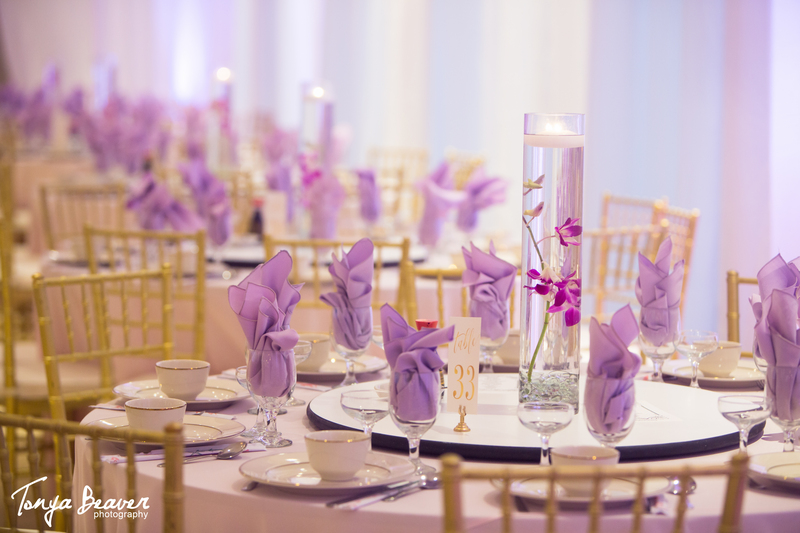 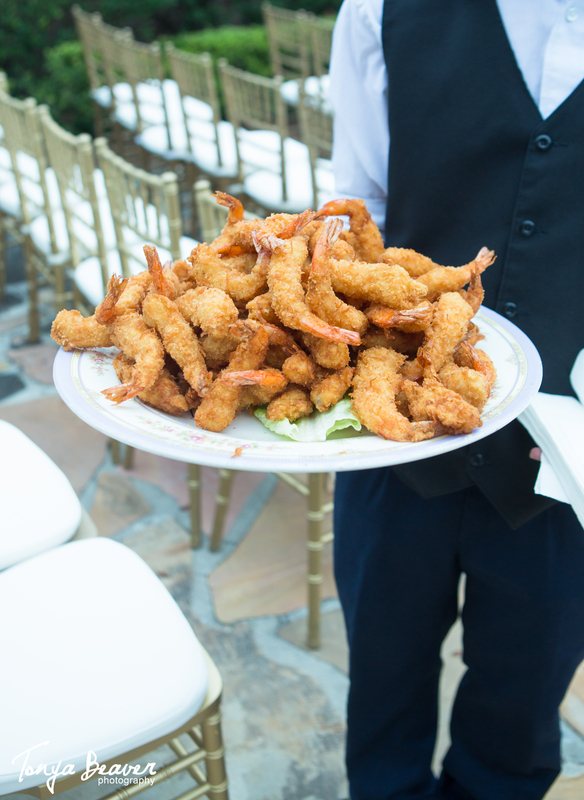 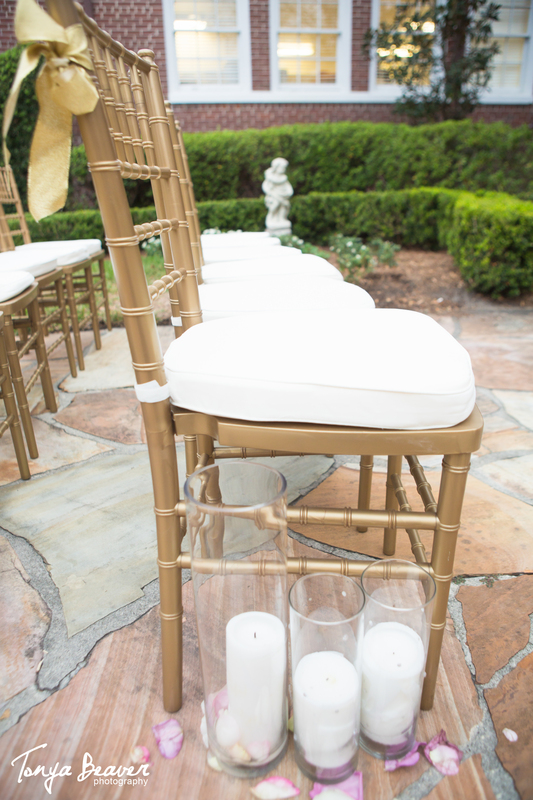 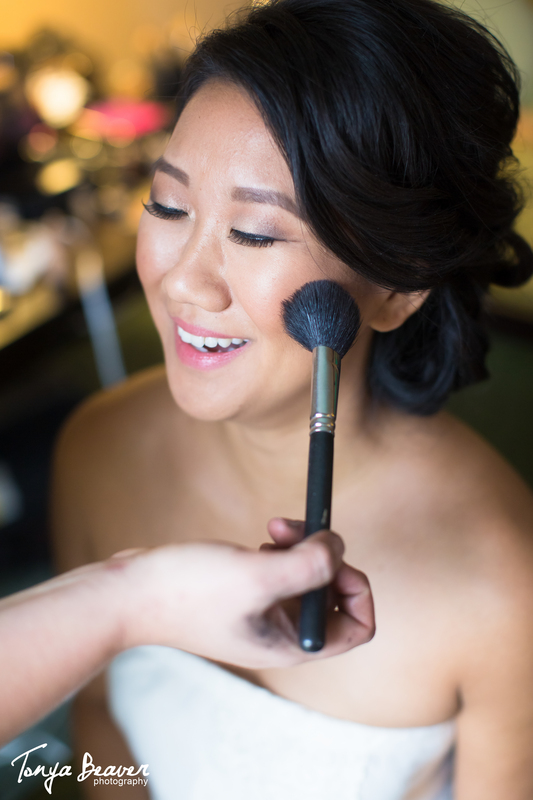 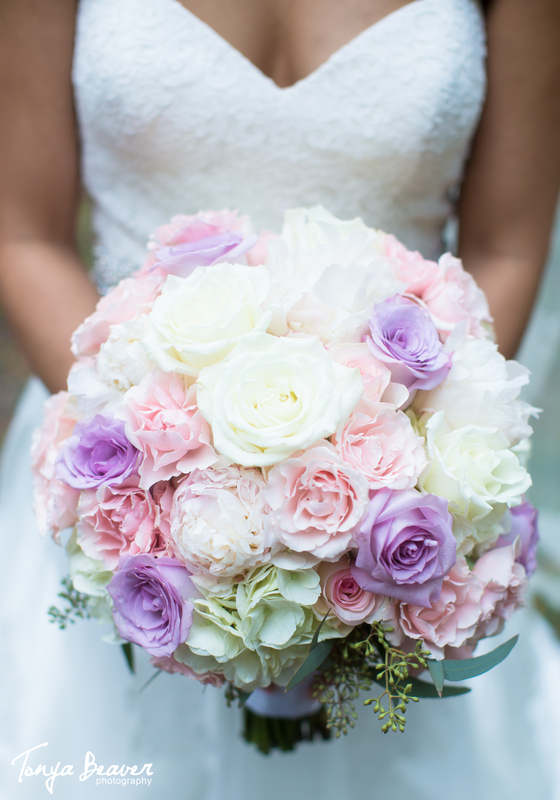 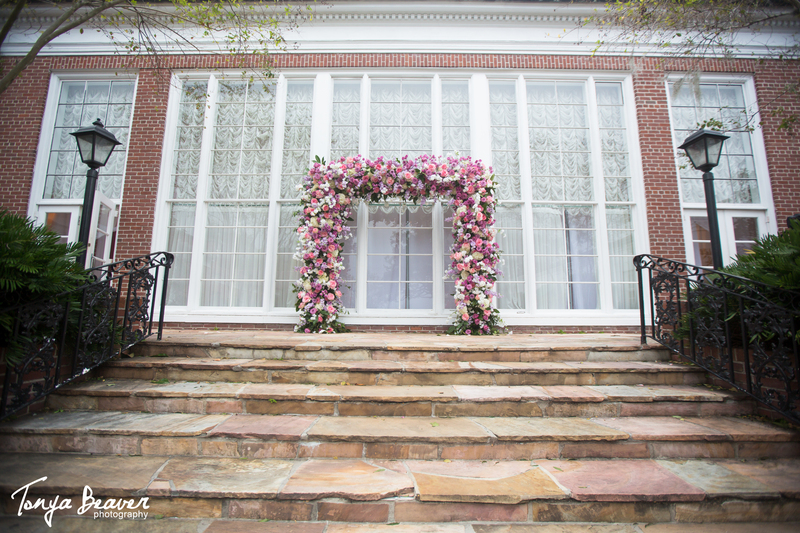 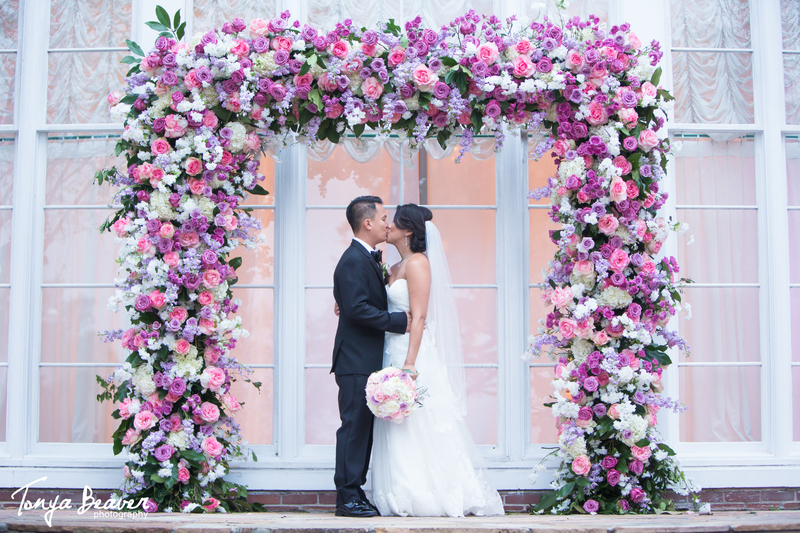 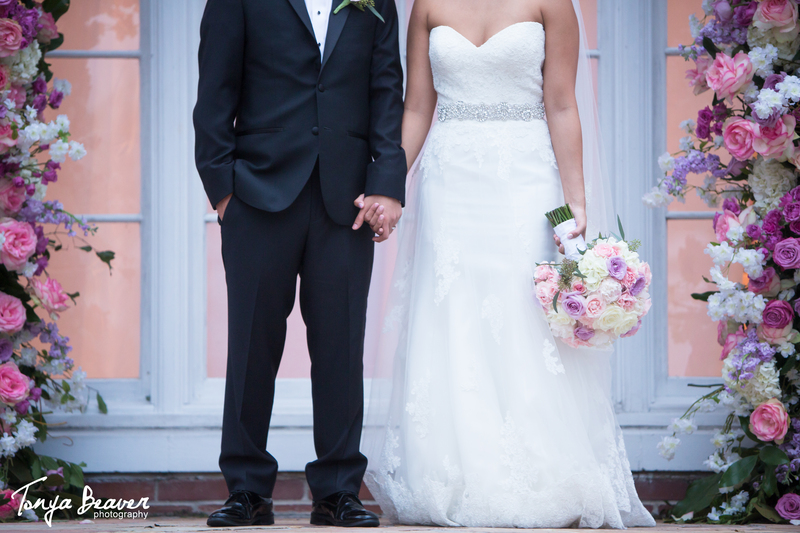 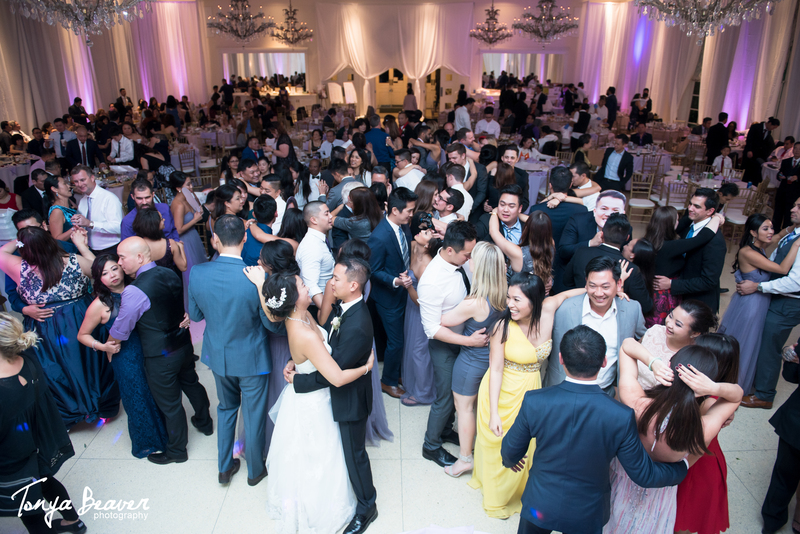 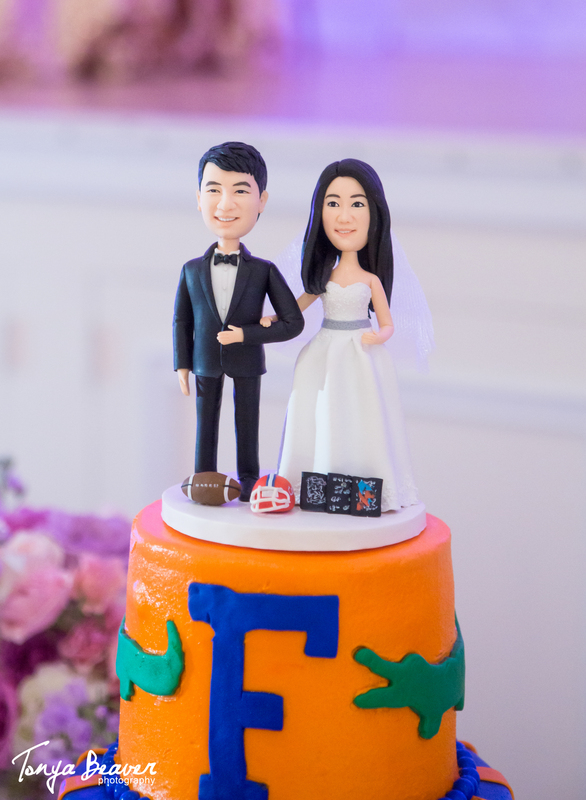 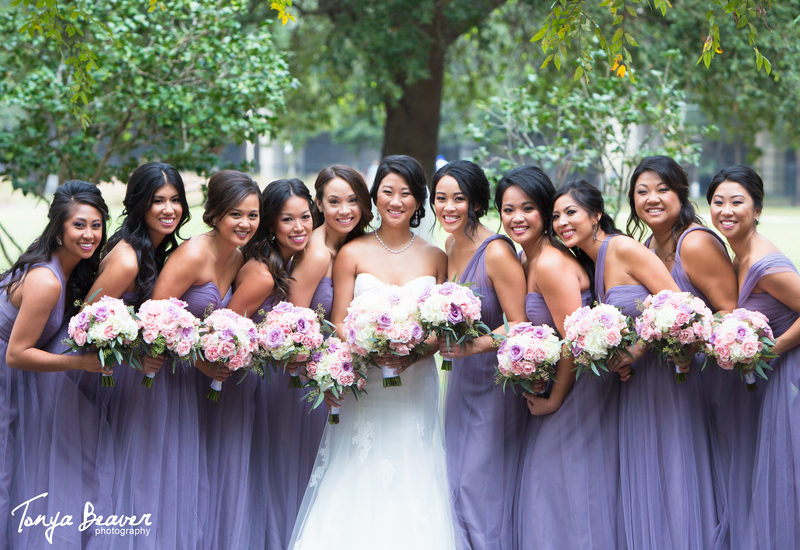 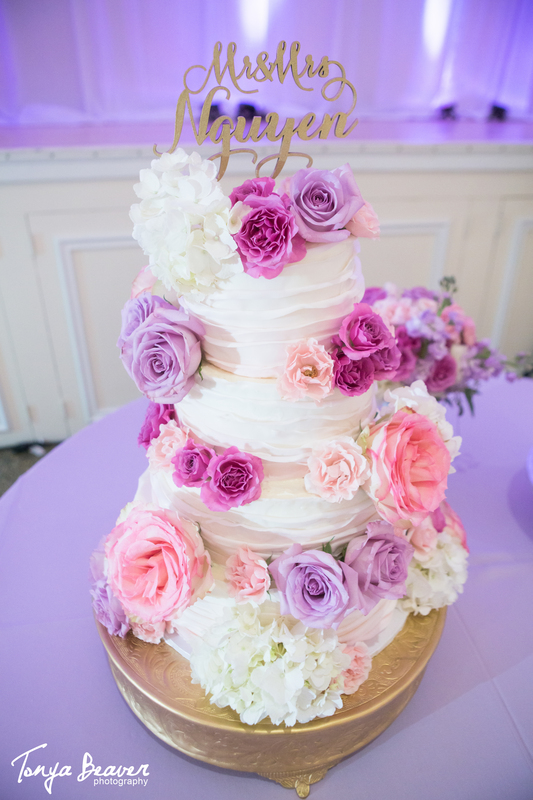 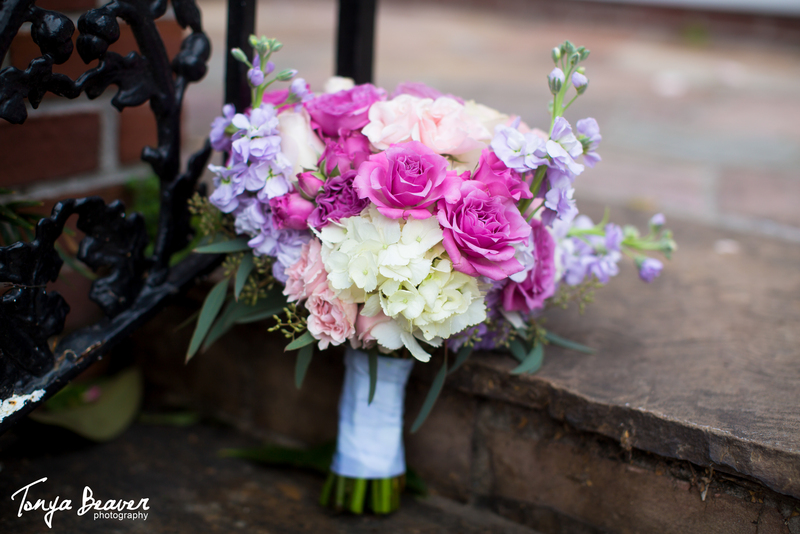 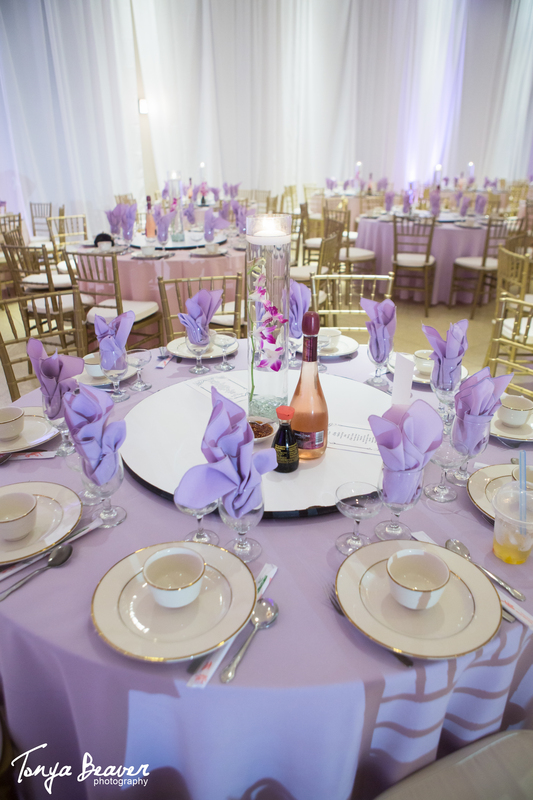 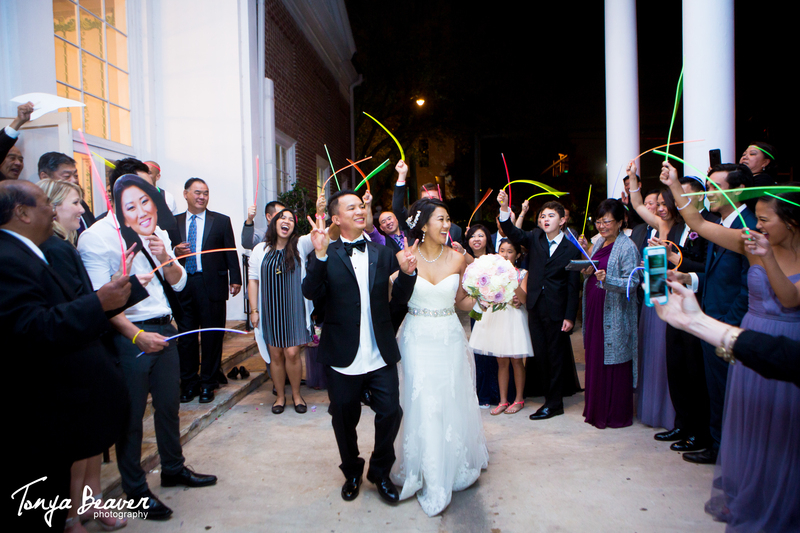 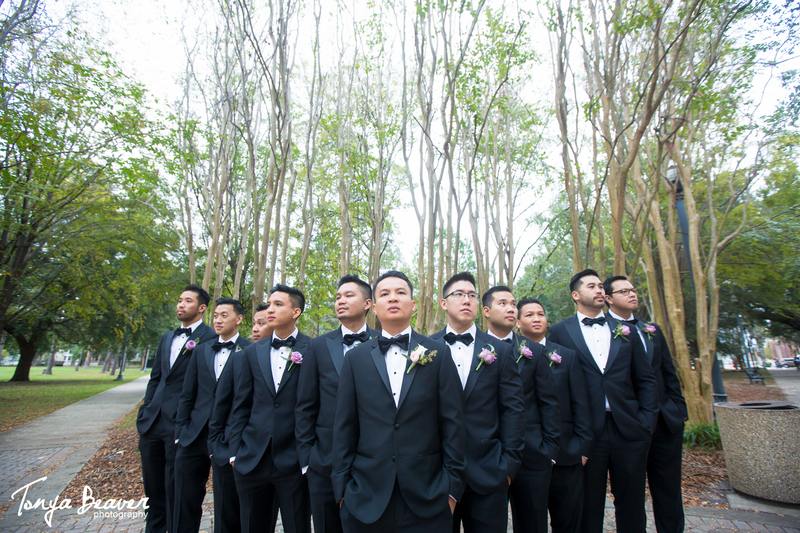 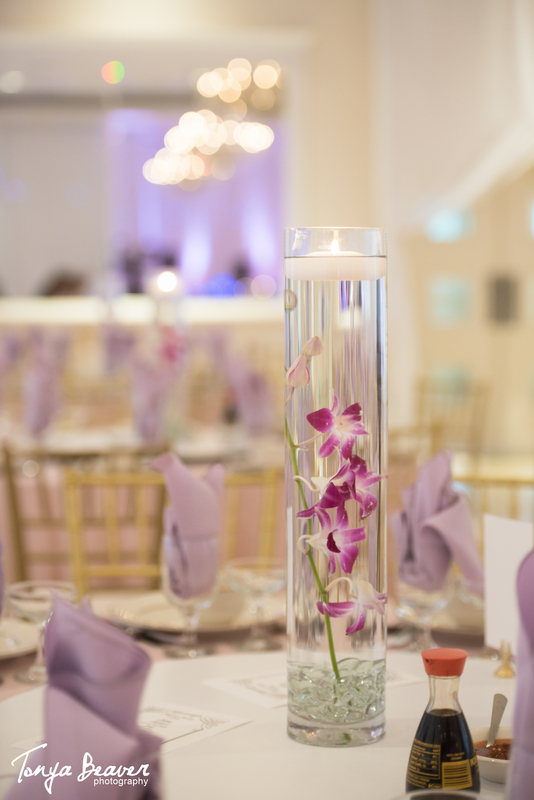 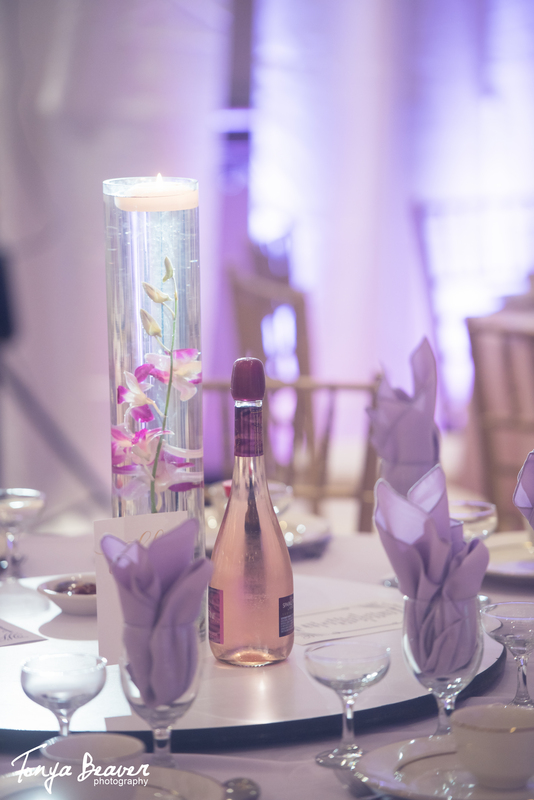 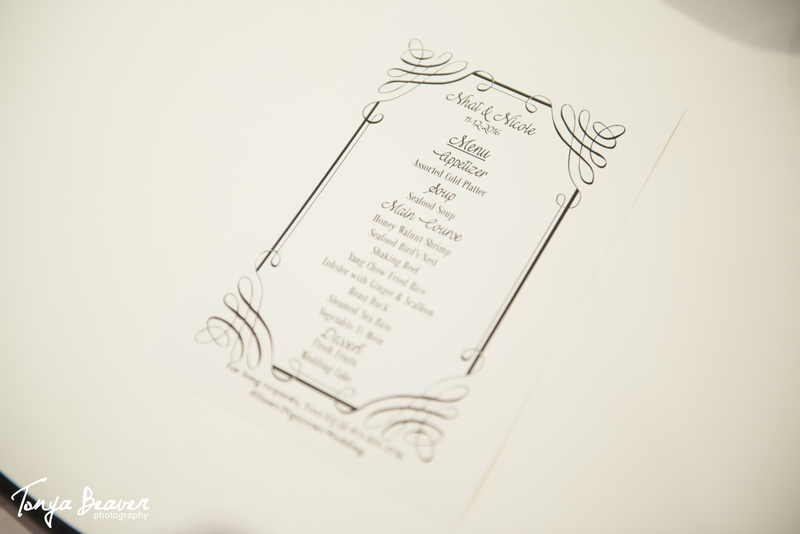 Nicole + Nhat’s wedding was at the gorgeous Garden Club in Jacksonville. 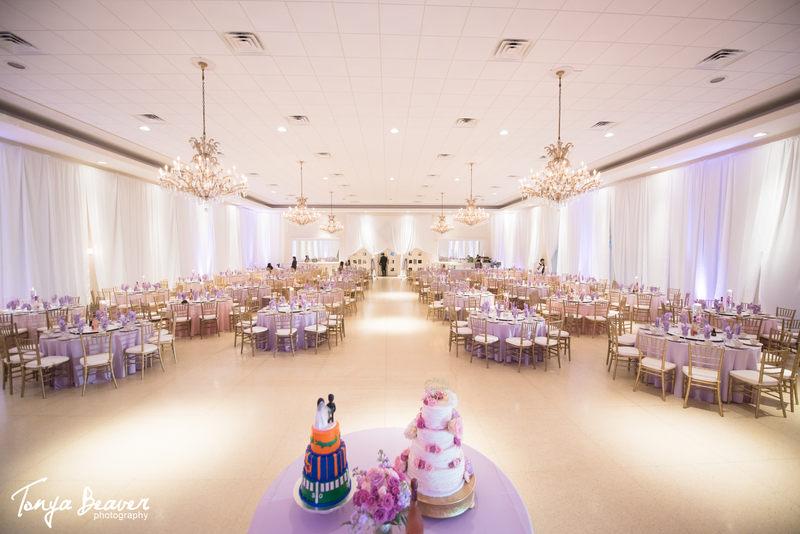 This venue is stunning and sits right on the riverfront. 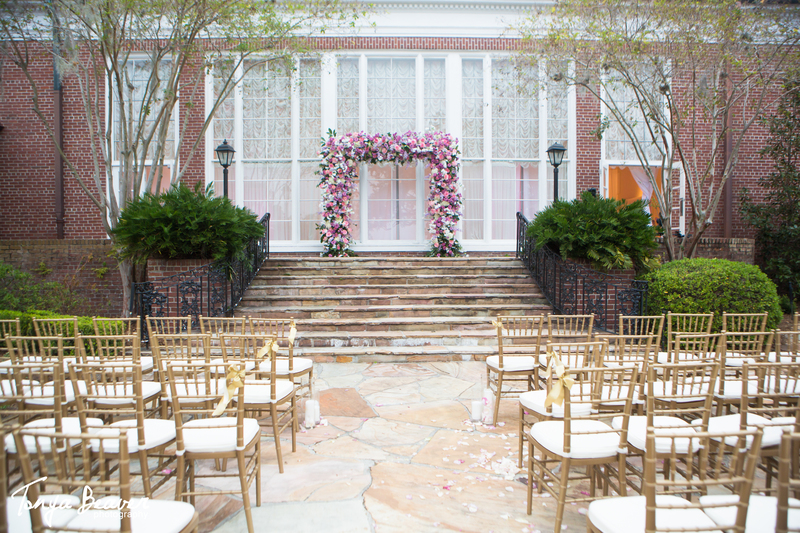 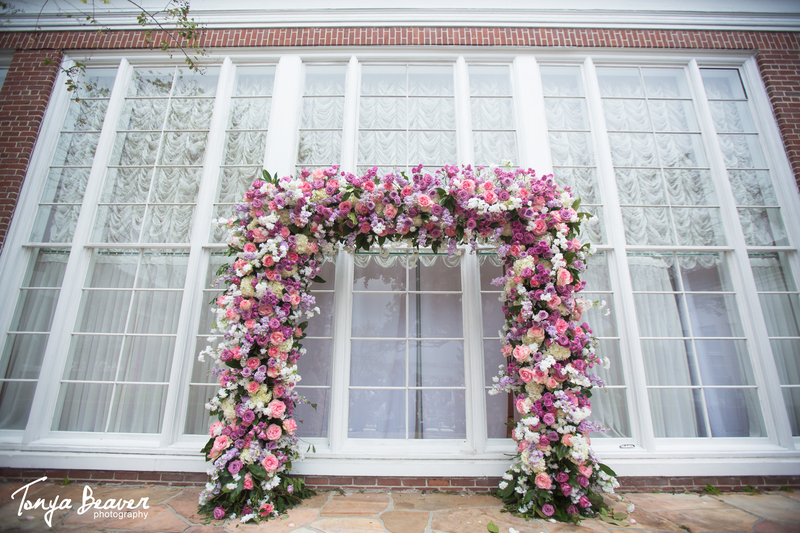 It has a beautiful outdoor courtyard for ceremonies (do you SEE those flowers and the amazing window backdrop?!) 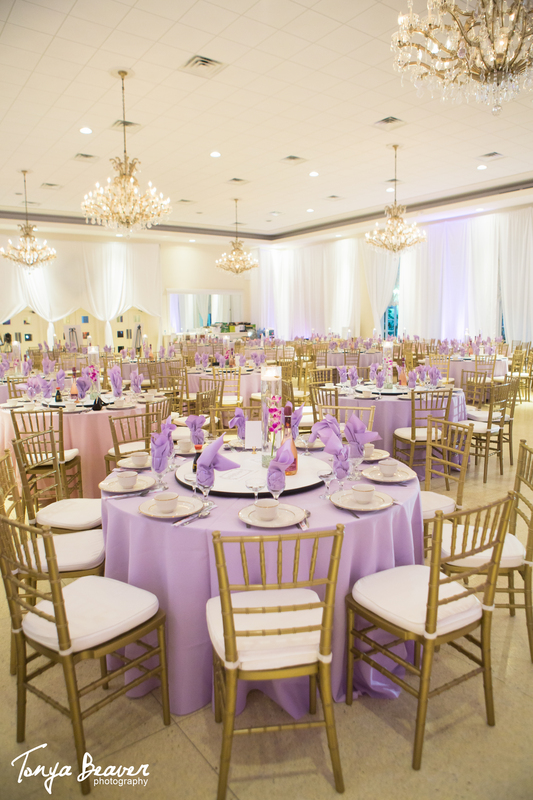 and a super bright indoor venue for receptions. 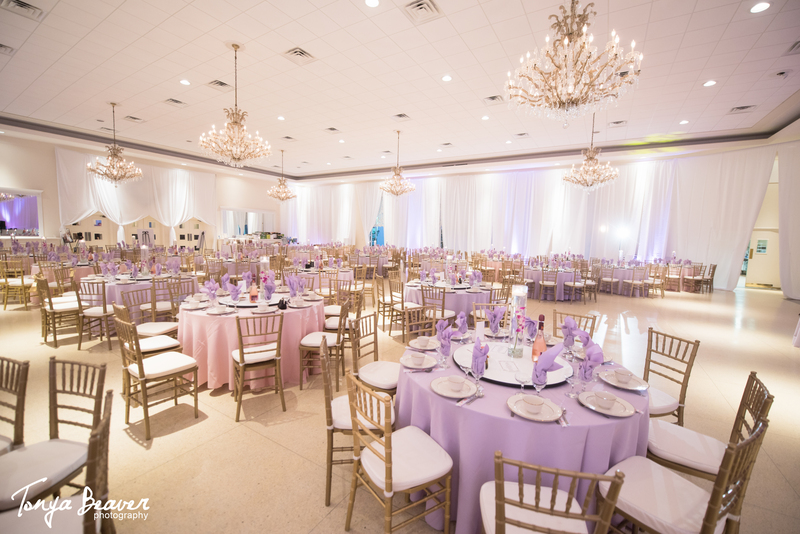 We love the high ceilings, neutral color scheme and open floor plan. 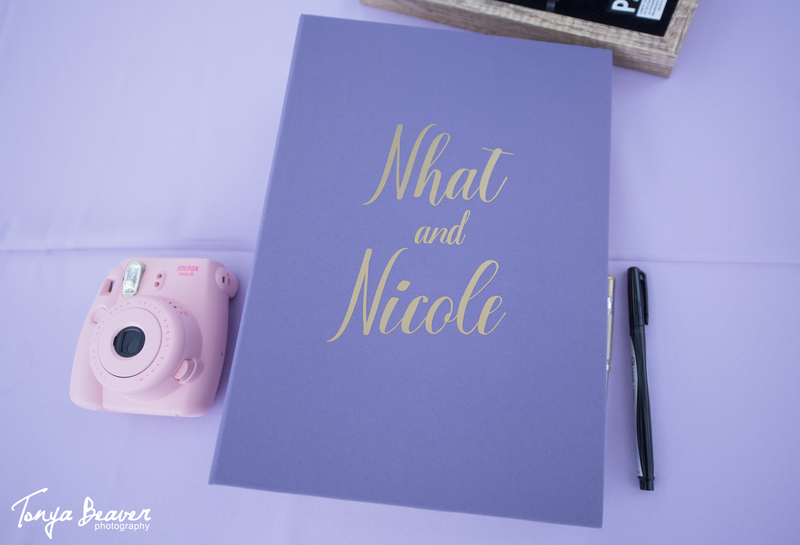 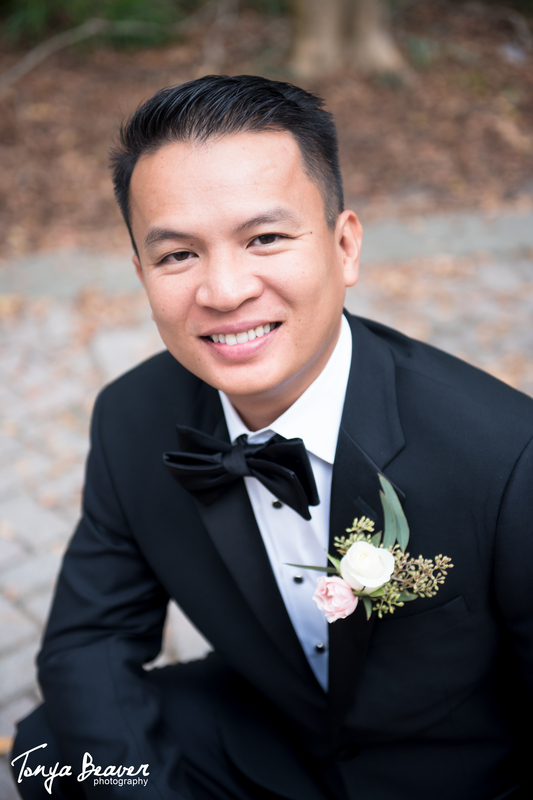 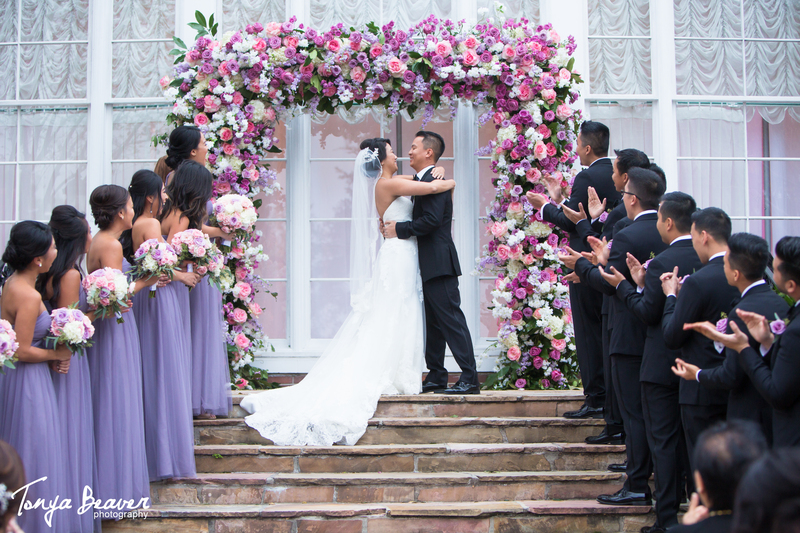 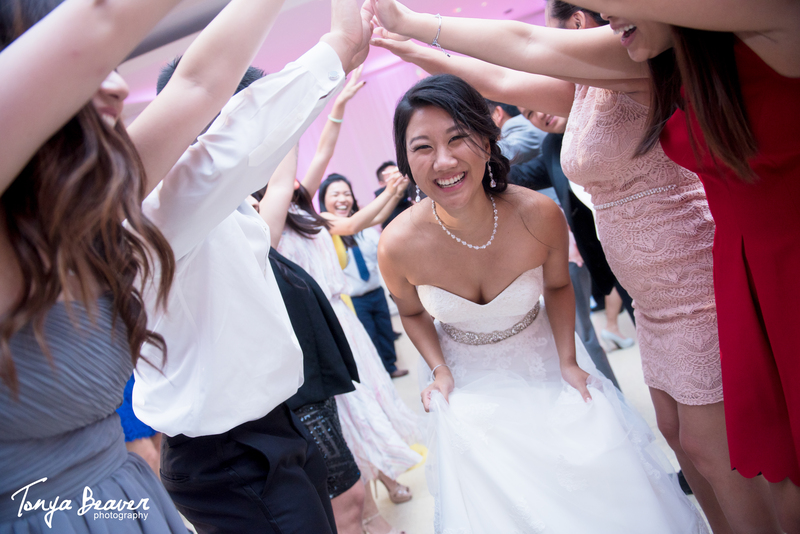 Although Nicole + Nhat hosted a fairly traditional American ceremony, made sure they had plenty of their Vietnamese heritage woven into the day from the food to the vows. 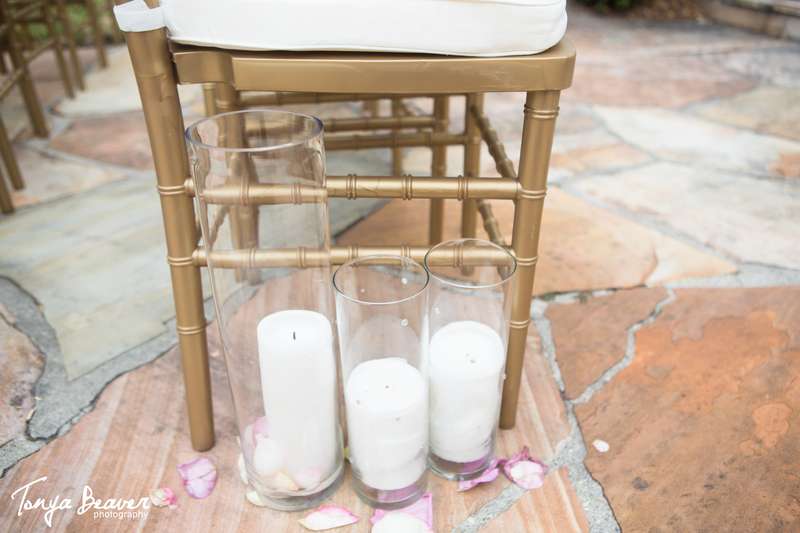 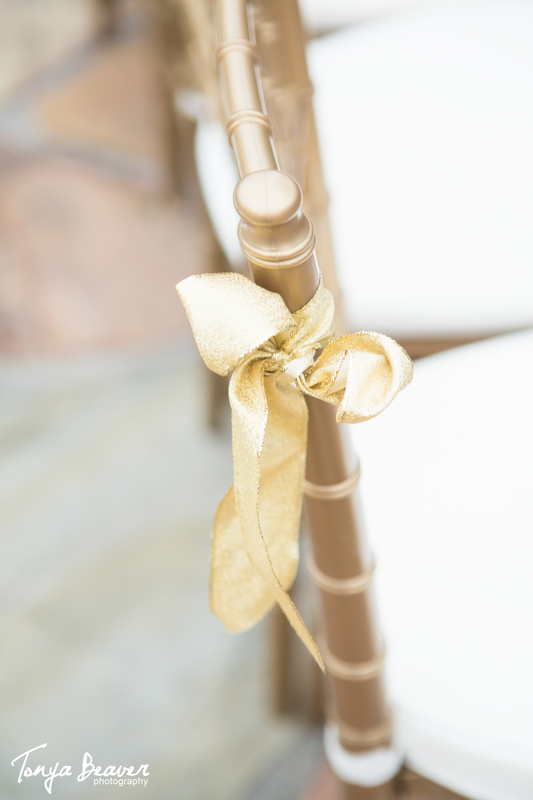 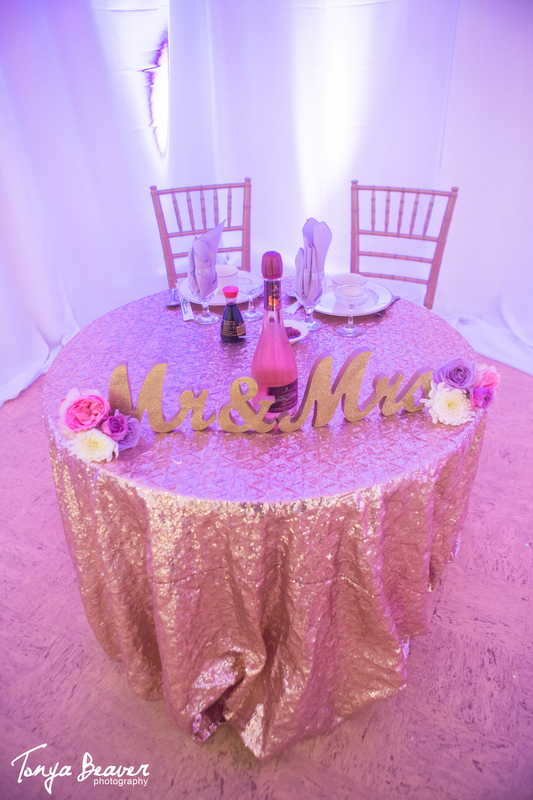 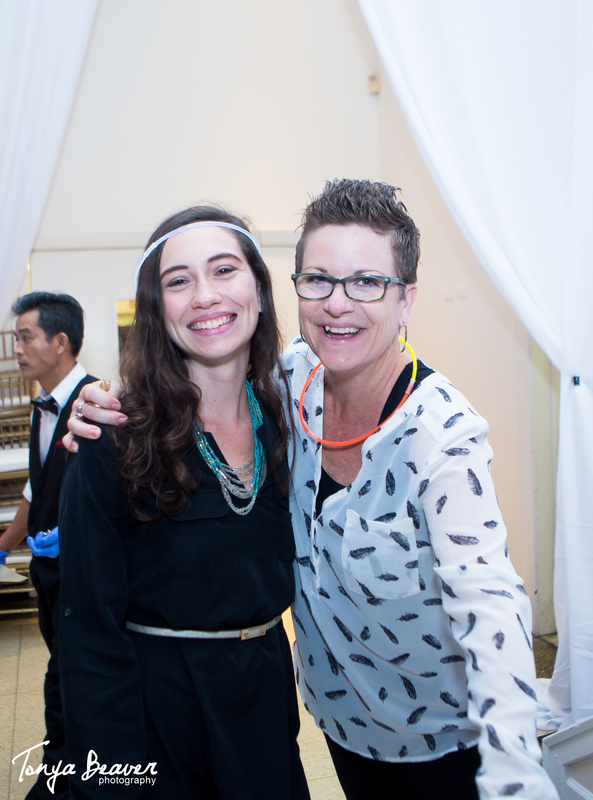 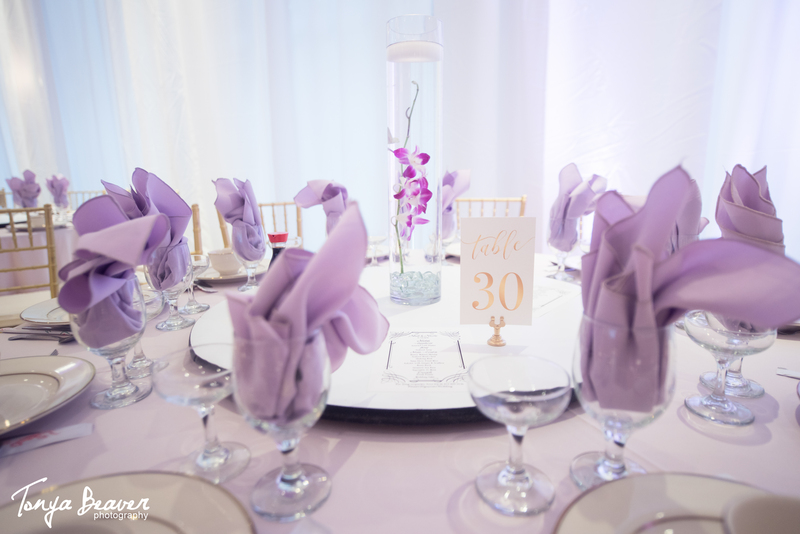 Be sure to check our Tonya’s (the photographer)blogtoo! 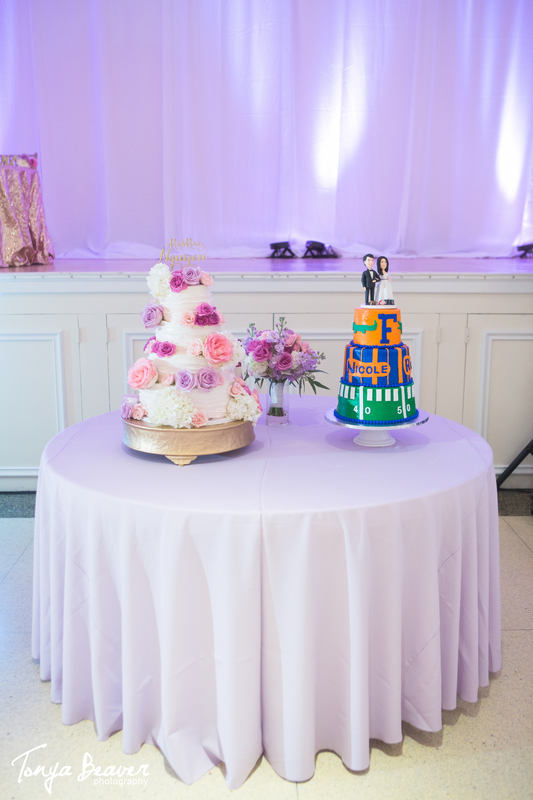 Olivia & Monica! 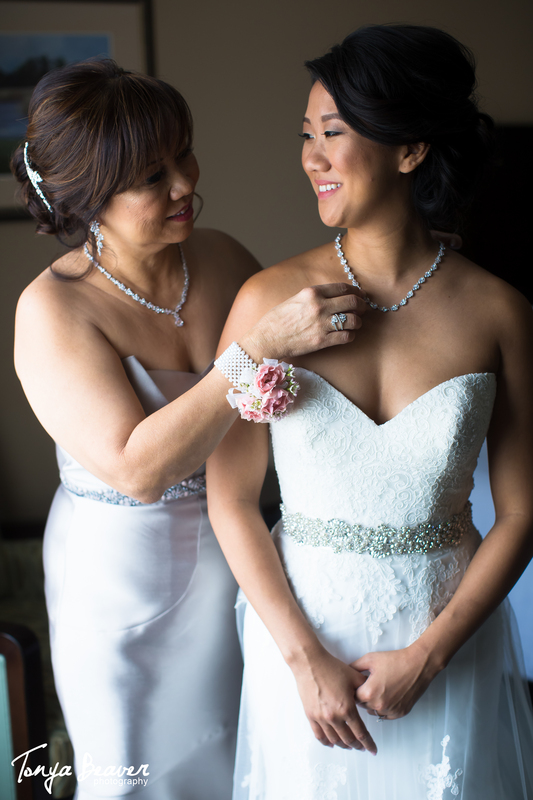 Couldn’t do this without them!